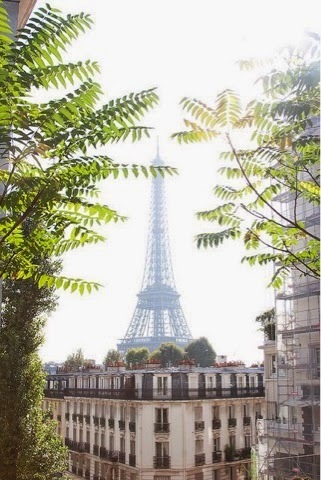 Anyone else dreaming of Paris after Fall 2015 Paris Fashion Week?! 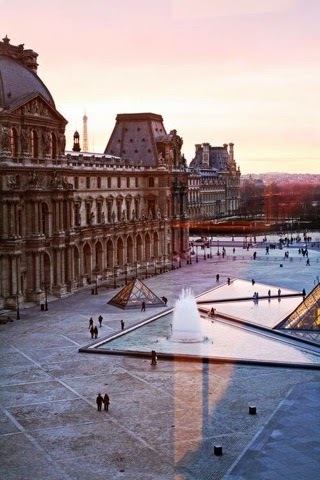 Serious wanderlust right now. And those shows! Loved Chanel's cafe themed show (Cara Delevingne, Crossaints...), and of course I just adored everything at Isabel Marant (as always). It was particularly nice to see those high waisted pants, gorgeous sweaters, and boho details a la Isabel Marant! 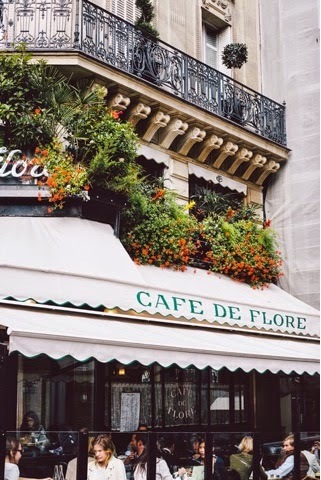 Looking for more Paris Inspiration? 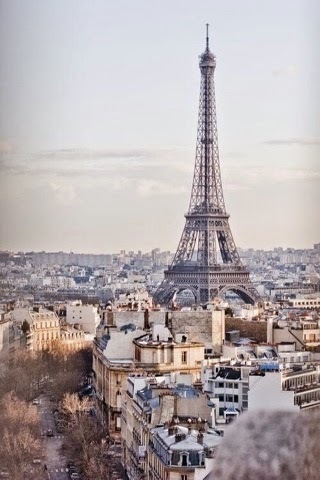 Be sure to check my Paris Je T'aime and Paris Street Style Pinterest Boards!